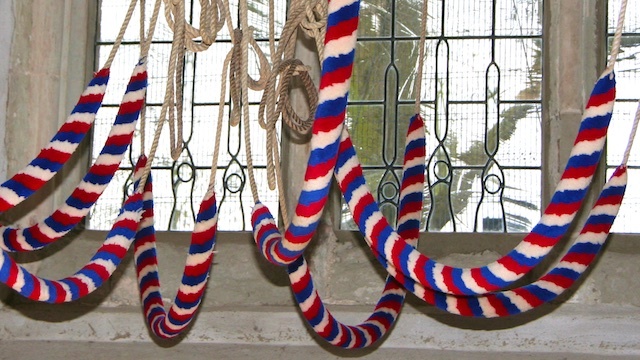 Can you help fund bellringing training facilities? You may have already heard that we, St Mary’s Bellringers, are asking for financial support to pay for modern, specialist training facilities to enable new ringers to learn more easily. Full details of how the first stage of £10,000 will be spent may be found on this page. The second stage, for a further £10,000, is to install full sound control for the bells (more on that stage later!). online, with no fees charged, via this page. Email Trisha Hawkins [email protected] for further details or with any enquiries.